When you're Kanye West, you can just about do anything you want. At this point, he can say the wildest things without any repercussions. When it comes to his actions, he's taking a similar approach. The often-criticised superstar was a focal point in the crowd at Versace's Pre-Fall 2019 runway show. He and Kim Kardashian made a public appearance in the front row, sitting near 2 Chainz, Teyana Taylor, 21 Savage, and a few other famous faces. Ye seemed to be in an extremely good mood, smiling big during photo ops beforehand and even joking around while the models walked the runway. Things happen in high fashion. Sometimes there are unexpected wardrobe malfunctions. One of the models may be looking for a while for an earring that fell out of her ear because Kanye West decided he would hop on stage for a split second to steal the jewel, joking that he wasn't about to give it back anytime soon. 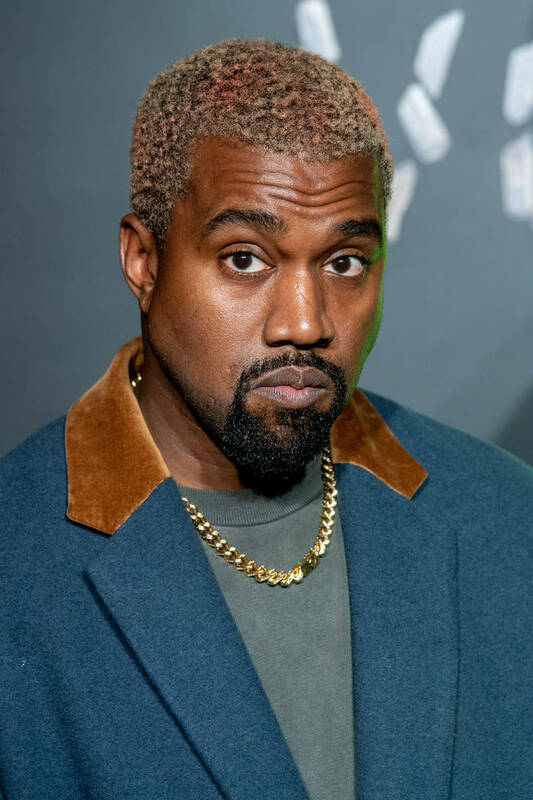 "I'm 'bout to steal this earring that dropped," Ye says to the camera. He then leans over, picks it up and proudly shows it off to his wife. "They think they getting this back but we 'bout to steal this," he said. Bruno Mars may advocate for "Versace on the Floor" but Kanye made sure to pick it up with the swiftness, ensuring that none of the models accidentally stepped on it and leaving with a dope souvenir in the process. Patrick Beverley: Heckling Mavs' Fan Told Him "F*ck Your Mother"